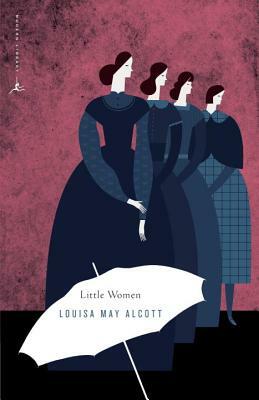 Louisa May Alcott was born in 1832 in Pennsylvania and grew up in Concord, Massachusetts. She is best known for her books for children. The daughter of philosopher and reformer Amons Bronson Alcott, she was also a supporter of women’s rights and an abolitionist. Family debts led her to write the autobiographical novel Little Women (1868). The book was a huge success, followed by Little Men, An Old-Fashioned Girl, and several other novels. Susan Cheever is the author of Home Before Dark, Note Found in a Bottle, As Good as I Could Be, and My Name Is Bill. She lives in New York City.